How do I enable rear fog light button? I just installed the new headlight switch - BMW forum. Diagnostics, coding, programming, repair BMW vehicles. 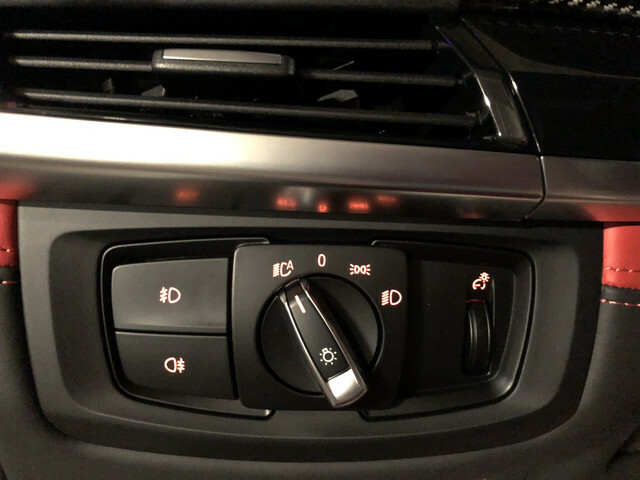 Hey guys, I just installed the euro headlight switch on my F86 2018 X6M, but the rear fog button doesn't work by default. I'm guessing some coding is required. Can anyone help me out and tell me how to enable the rear fog switch? I have the BimmerCode app and can go into expert mode, but where would I find this setting and what do I change it to? Help would be GREATLY appreciated!! Last edited by LoganDrives55; 06-03-2018 at 09:33 AM. You can try it if you want to.